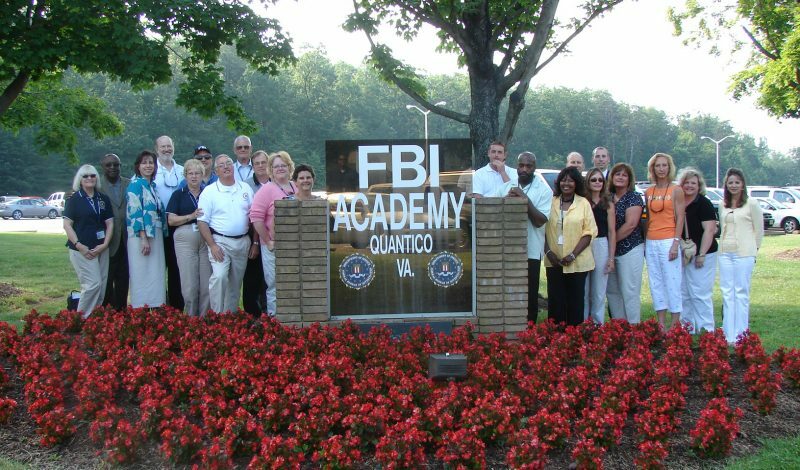 The Norfolk Chapter of the FBI Citizens Academy Alumni Association is a community-based and supported organization, distinct and separate from the FBI. 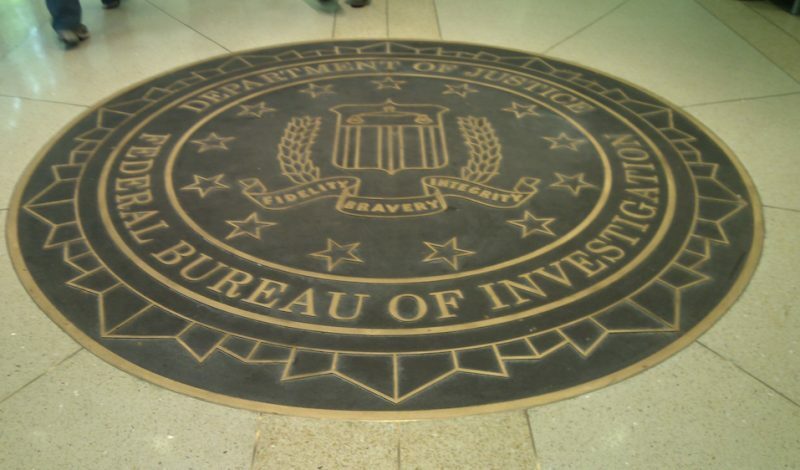 We are designed to promote a safer community through community service projects and a process of educating business, labor, media, medical, minority, religious, government, senior citizens, and other community leaders about law enforcement, with particular emphasis on the mission, resources, and limitations of the FBI. Want to find out first hand how the FBI works? Hear how the Bureau tracks down spies and terrorists? Learn how to collect and preserve evidence? See what it is like to fire a weapon and put yourself in the shoes of a Special Agent making a split-second, life-or-death decision? If you are a leader in your community, you just might be able to do that and more––through an FBI Citizens Academy, available in all 56 of our field offices. Who attends? Business, civic, and religious leaders, each nominated by a Bureau employee or a previous Academy graduate. You must be at least 21 years old (with no prior felony convictions) and must live and work in the area covered by the field office sponsoring the academy. Selection is competitive and is based on your current community service activities, your potential to be a “force multiplier” and a commitment to stay involved via the Citizens Academy Alumni Association. Please Note: Because classified techniques used in criminal and national security cases are discussed, nominees must undergo a background check and get an interim security clearance. Who teaches? Special Agents in Charge of that field office, their senior managers and senior agent experts. For how long? Classes generally meet 10 times (eight on weeknights and two on Saturday) for three hours each session. Each session has around 20-30 students. 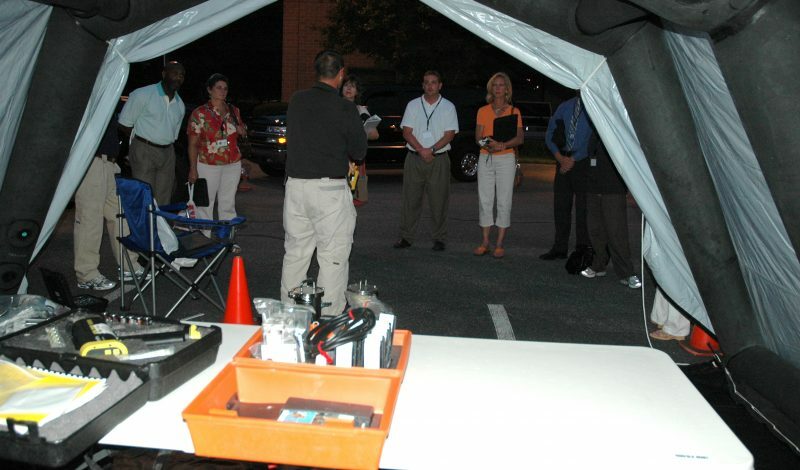 Norfolk Chapter of the FBI Citizens Academy are taught by Special Agents in Charge of that field office, their senior managers and senior agent experts. Practical problems involving evidence collection and preservation. FBI jurisdiction and congressional oversight. Structure and operation of FBI field offices and satellite agencies. Policies and issues: ethics, discipline, communications, drug enforcement, civil rights, and future criminal trends. Classes generally meet 10 times (eight on weeknights and two on Saturday) for three hours each session. Each session has around 20-24 students.